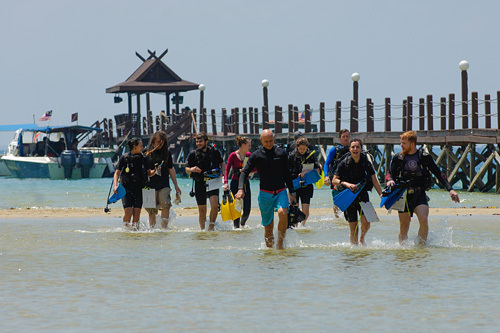 The PADI Assistant Instructor course is to build on the leadership skills from your training on the PADI Divemaster and it’s great teaching experience before becoming a fully qualified PADI Open Water Scuba Instructor. 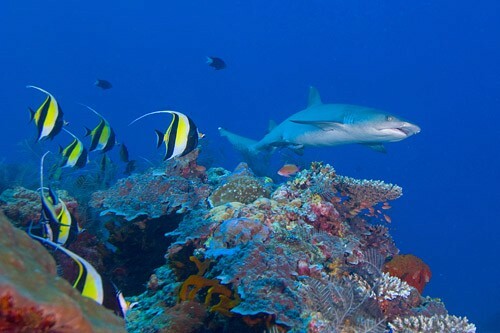 • PADI AWARE Coral Reef Conservation. • Completing independent learning sections online through PADI eLearning, or participating in these presentations during the course. • 4 Es counseling workshop. • Rescue exercise workshop and Diver Rescue Assessment. • Teaching presentations on knowledge development, confined and open water skills. 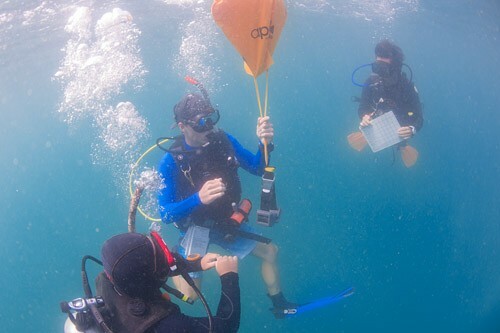 • PADI Systems, Standards and Procedures Examination. Before the course, you will be encouraged to complete online independent study for preparation, however our Go PRO Instructor Development Course team conduct a pre-IDC prep. 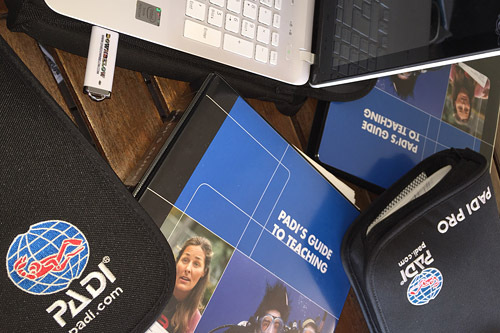 The educational materials include the tools PADI provide for teaching and you will receive these upon your arrival at our PADI 5 Star IDC Dive Centre. 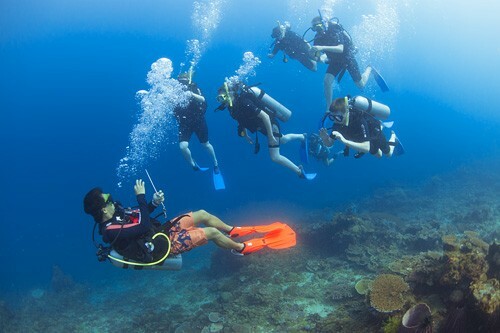 We offer professional scuba diving internships which are more beneficial for your career as a dive educator in future and represent better value for money. We encourage candidates to join us for a 1 month internship program where you will gain invaluable knowledge of the scuba diving industry. 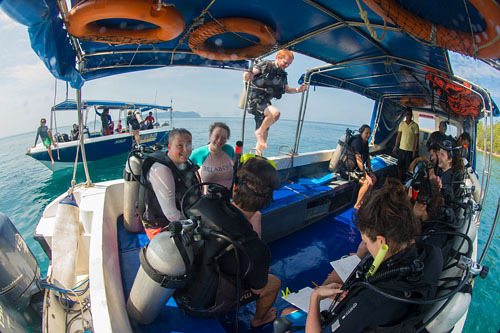 From the experience of working in our premium PADI 5 Star IDC Dive Centre you will use the knowledge to further your scuba diving career and better your instructional abilities. 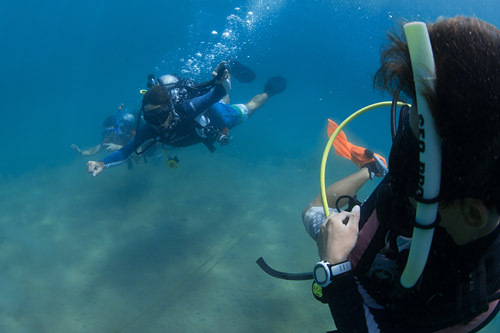 The PADI Assistant Instructor course is a component of our IDC package where we offer in a 1-month program to prepare our candidates for the 2-day PADI Instructor Examination. Our Go PRO internship programs include UNLIMITED scuba diving and we conduct 3 dives every single day from our beach house! 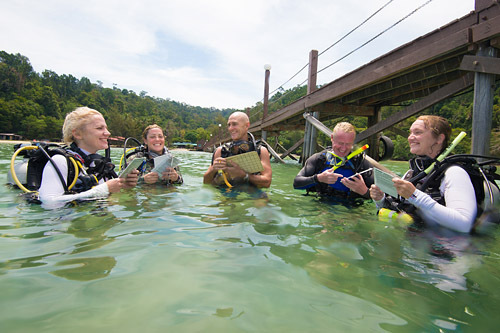 Our PADI 5 Star IDC Dive Centre faces a lagoon where you may complete shore dives and any additional practice for mastering your skills demonstrations. Presentations and theory workshop will take place in our full service modern classroom of our head office based in KK Times Square. Please contact our friendly team and give us some details, such as your current qualification level and your available time and we will respond to you immediately with a program suitable to your goals. 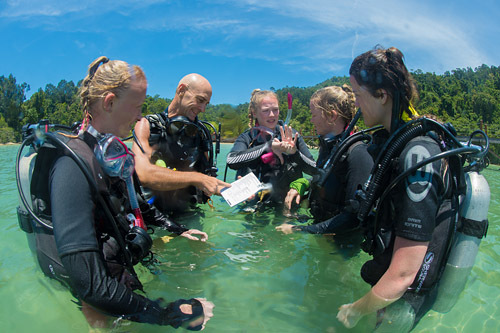 Consider participating in a full Instructor Development Course and experience the high training standards of our Go PRO team led by Platinum PADI Course Director Richard Swann who will provide the experience and the support for you to become a fully qualified PADI Open Water Scuba Instructor! 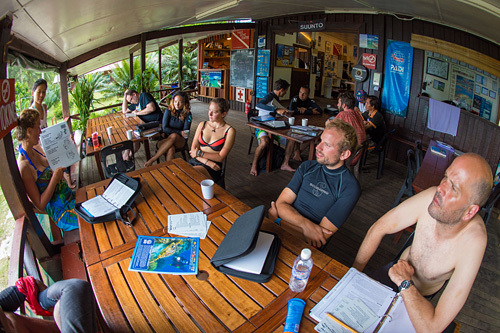 You will be sure to continue your scuba diving instructional education and the options to your Go PRO career development are endless! 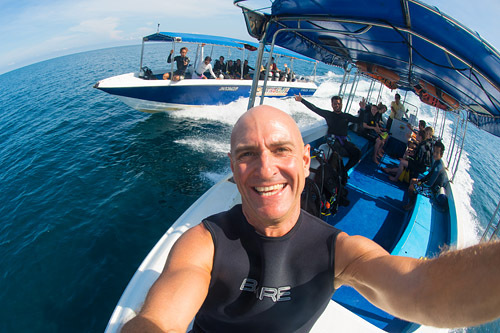 • A PADI Divemaster, or certified as a dive leader with another organization. • Certified diver for at least six months. • Logged 60 dives with night diving, deep diving and underwater navigation experience. • Completed Emergency First Response Primary and Secondary Care course, or other organisation, within 24 months prior. • Medical clearance by a diving physician within 12 months prior.